Why our water is so bad it can be put on fire. Everyday as technology gets better our world changes in good or bad ways because of it. Water pollution occurs when enough pollution piles up and leaks into our drinking water. Water pollution doesn't only harm us humans, but the environment and the animals, flowers, and things that live in it. 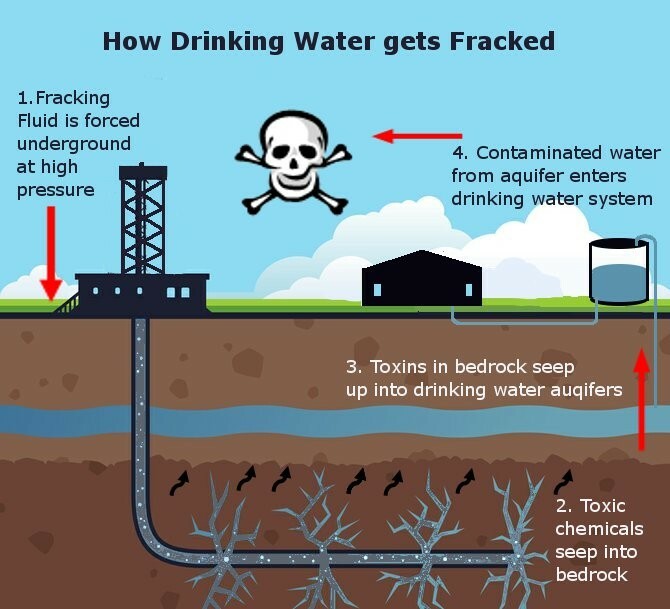 Hydraulic fracturing, commonly known as fracking, involves injecting a mixture of water and chemicals deep into the earth. The pressure causes shale rock formations to fracture and natural gas is released in the process. The fluid is then extracted and the natural gas is mined through the well. 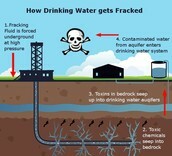 Some fracking operations have been linked to the contamination of drinking water supplies. How much pollution is in our water? 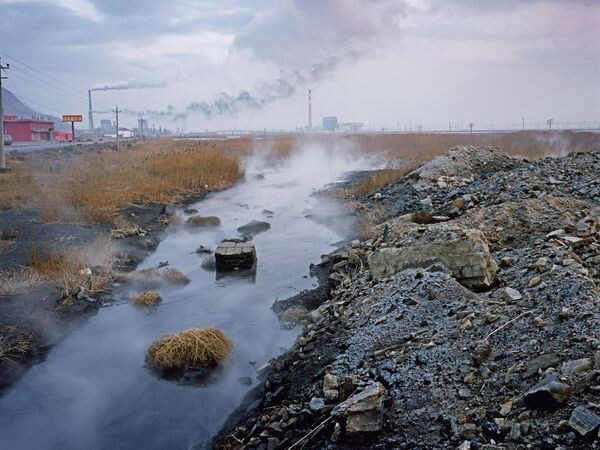 In developing countries, 70 percent of industrial wastes are dumped untreated into waters, polluting the usable water supply. 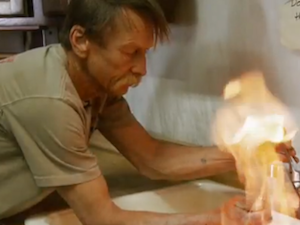 This man shows the danger of the gas and pollution in this water by lighting a match.